Unfortunately we have to report that Walkover Sprayers went into administration at the turn of the year. As a creditor of this company we were obviously disappointed to hear this and at no longer being able to offer their products. 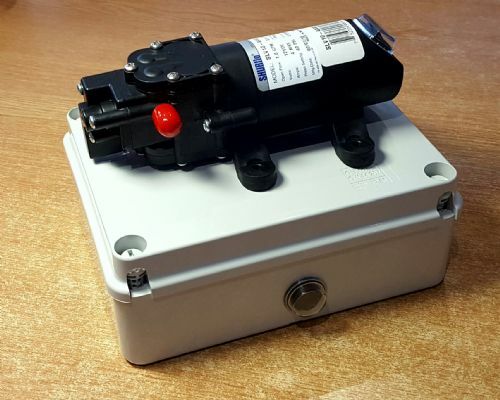 We have supplied a number of Walkover customers with small 12V pumps and one of our 12V battery packs which they have used to successfully convert their sprayers. This conversion results in a far better end product without the problems that have always plagued the wheel type pump fitted as standard which we have been told tended to leak and not produce sufficient flow etc.